So laying on a couch with not much to do can get you in trouble with Internet shopping. I wasn’t actually shopping. 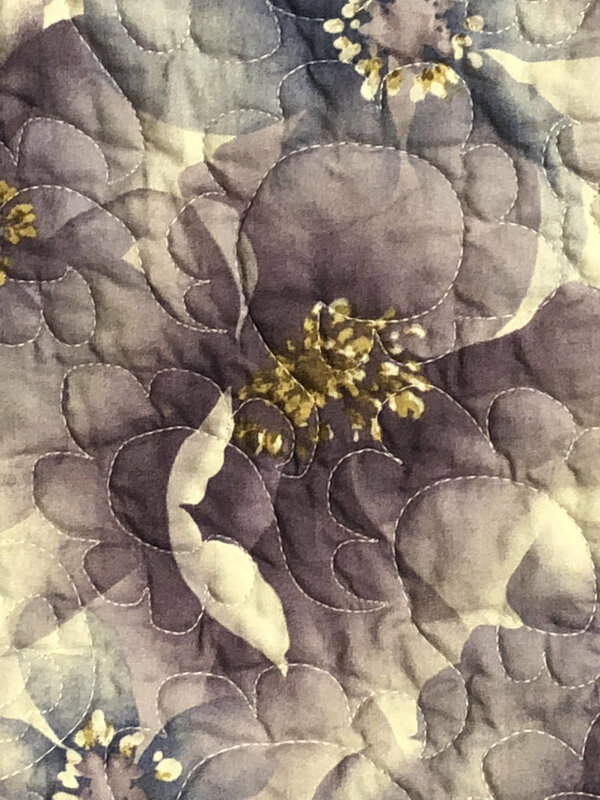 I was thinking about quilting and how I could get myself back into it in a way that would be workable with my usual travel schedule. I recalled seeing a subscription box that was a project every month so I went searching. I didn’t run across that box again, although I did remember that when I looked at it last time, I had doubts that I would actually want to make several of their projects. In today’s search, however, I ran across Cotton Cuts. 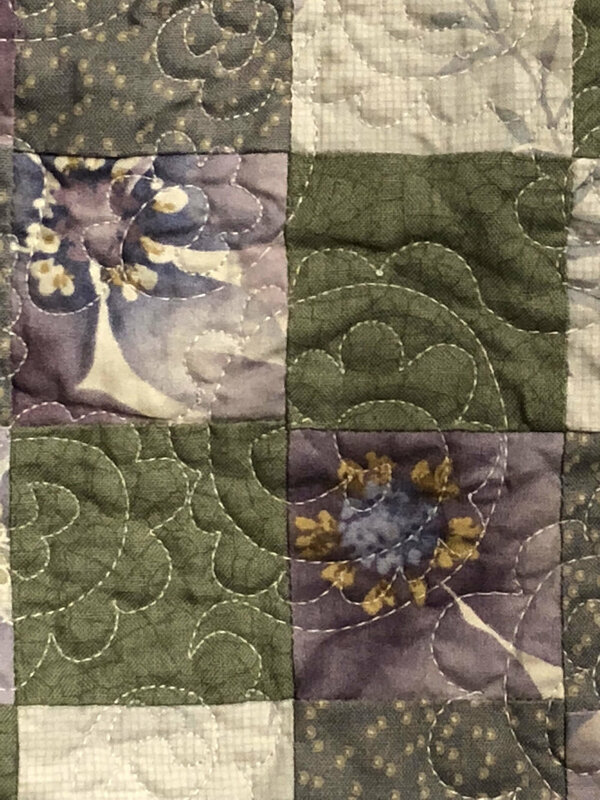 I explored its several options—it’s a bit more customizable than many of the quilty boxes and did focus almost exclusively on fabric rather than notions. That one seems like a great option if you’re looking to build your stash, by the way. However, what intrigued me most is their Puzzle Quilt option. 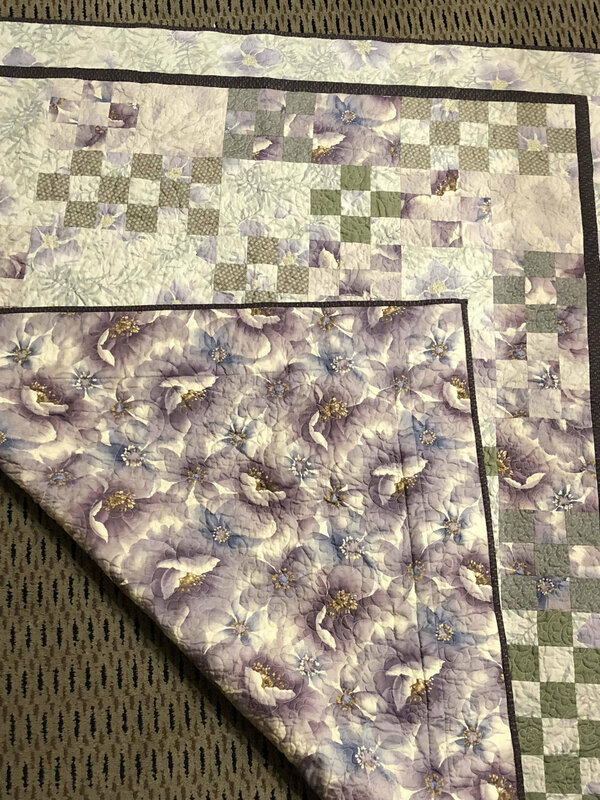 With that option, you choose your colorway (and they have a bunch), and the size of finished quilt you want to make (there are two size options), and then you get pre-cut kits for each month’s part of the puzzle. 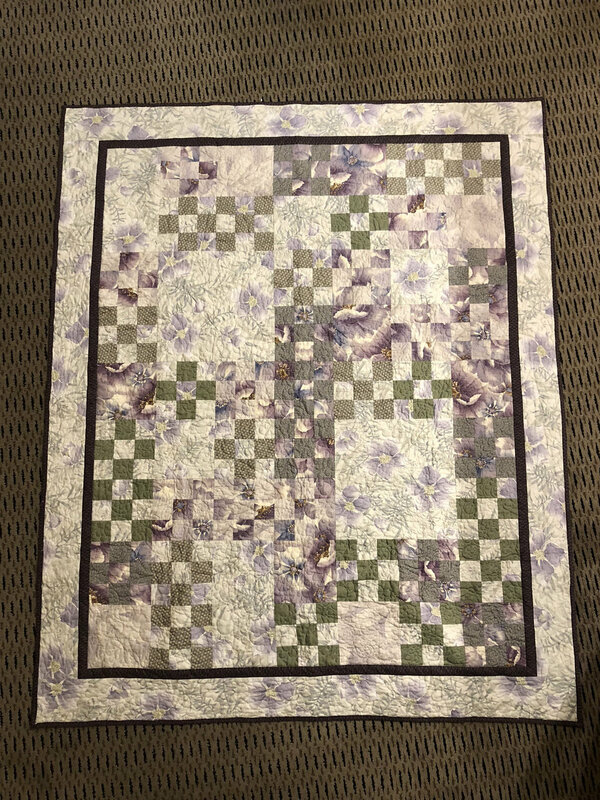 It’s basically a mystery quilt without any of the cutting. Sold! The picture on this post is five of the twelve possible colorways you can choose, although a couple of them are already sold out. I chose the Portofino right at the top, listed as Low Inventory—which means it also is getting close to being sold out. I love the color and print combination. The other colorways cover everything from modern to traditional, including Milan which is for you all-solid-fans out there. I’m doing the smaller version of the quilt to try to keep it more manageable time-wise. It says that each month can be accomplished in 2-4 hours. Surely I can find 2-4 hours each month. I think the first shipment isn’t until February, so it’ll be awhile before you hear from me again on this one.